Everybody needs maximum protection from body odor. 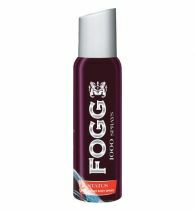 Fogg Napoleon prepares you to indulge in your day with fresh and positive attitude. 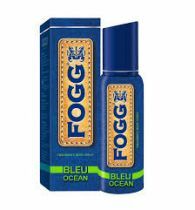 Fogg is perfume line from Vini group of companies. They create deodorants targeted for young urbans.